Louise da-Cocodia was celebrated in style at the WoManchester Statue Launch on Thursday, 28th May. A team of Year 11 school girls from Levenshulme High School told the 120 people present how they had run a school wide competition. All twenty names had been voted on and the winner was LDC. 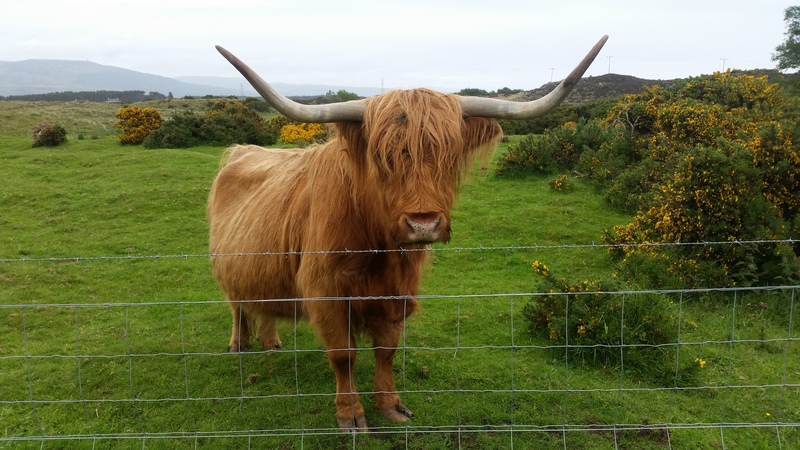 Louise’s day of the cycle ride was Day 18 – Inverness to Brora – Wednesday, 24th June 2015. One of the best days of the ride including 30 miles of cycle path from Inverness to Invergordon. Highland cattle and gorse. 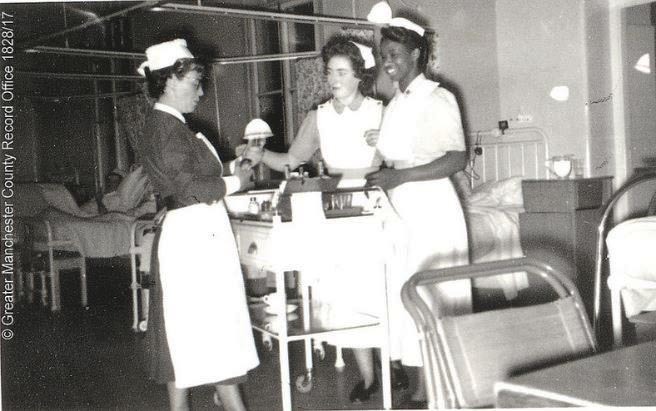 Born in Jamaica, Da-Cocodia moved to Britain in 1955 to train as a nurse, invited as part of a government overseas recruitment drive to staff the newly formed NHS. Like many new arrivals from Britain’s then colonies, Louise was shocked by the level of discrimination she received in the Empire’s ‘Mother Country’. 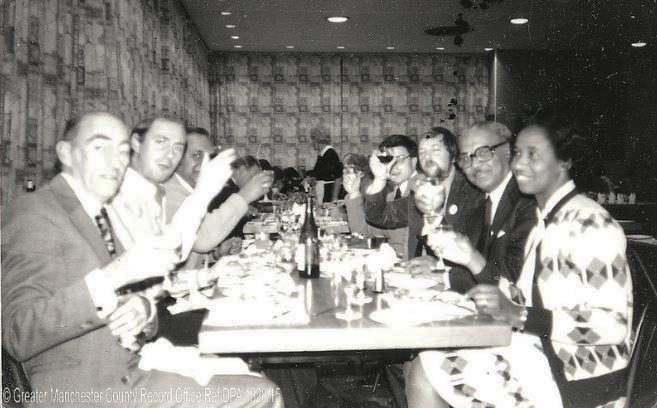 In the 1960s and 70s she served on regional Race Relations Board committees, handling complaints brought under brand new discrimination laws. In 1980s she helped transport victims of the Moss Side riots to hospital, and later sat on the Hytner inquiry panel investigating the causes of the unrest. She also researched and published a paper highlighting the effects of racism in nursing. She worked tirelessly to improve people’s quality of life, both on a grassroots community level where she was affectionately known as ‘Mrs D’; and on a more formal level. She served on an impressive list of governing boards and committees, influencing policy and strategy at organisations such as Manchester Health Authority; Voluntary Action Manchester; the Church of England; school and higher education establishments. Incredibly she also found time to be lay inspector at the Crown Prosecution Service; a Justice of the Peace; and Deputy Lieutenant of Manchester. She co-founded and steered a number of community enterprise schemes, helping to raise the education, housing and employment aspirations of thousands of Manchester’s inner-city residents. At home she loved singing, Bob Marley’s ‘No Woman, No Cry’ a particular favourite; and a picture of her hero Martin Luther King hung on her sitting room wall. As a royalist, she was proud to be invited to receive honours from the Queen. In 1992 she was awarded the British Empire Medal for her contribution to Greater Manchester’s West Indians’ Organisation’s Co-ordinating Committee; and in 2005 she received an MBE for services to the people of Manchester. Her legacy lives on through the community organisations she initiated. In 2008 Carrioca Enterprises renamed its education arm ‘the Louise Da-Cocodia Trust’. 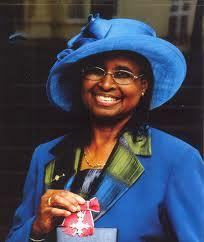 It continues to build on her efforts to improve schooling opportunities for young people of Afro-Caribbean heritage. In 2011, to honour its founder member and first chair, Arawak Walton Housing Association named a new housing development in Trafford ‘Louise DaCocodia Court’.